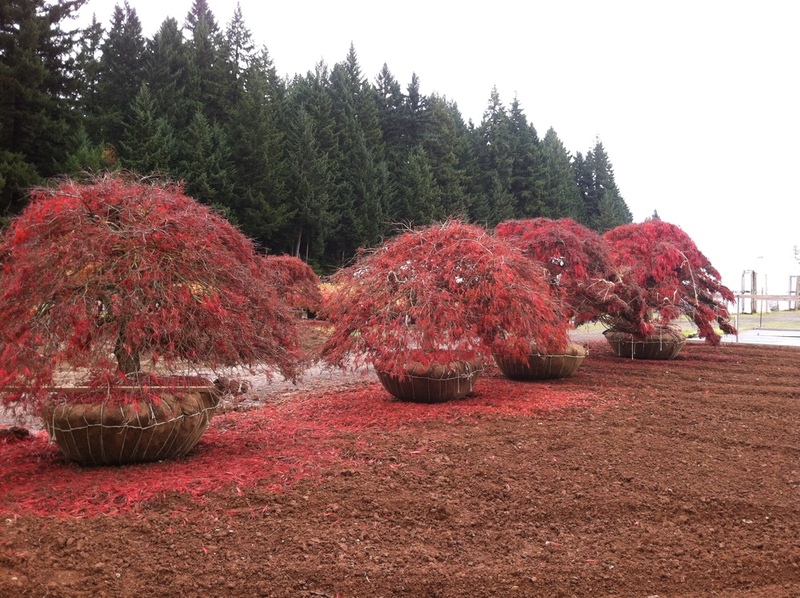 Specimen Japanese Maples — Jaycee Newman, Inc. 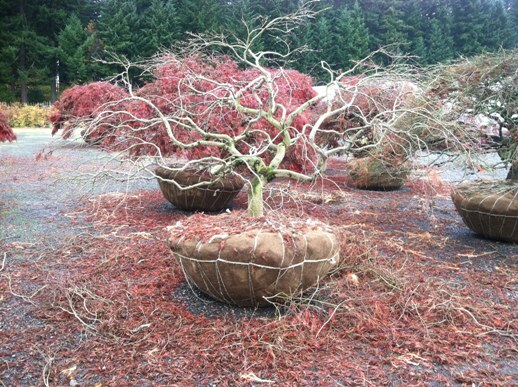 Trees are meticulously manicured to create premium shape and accent the trees' natural beauty. 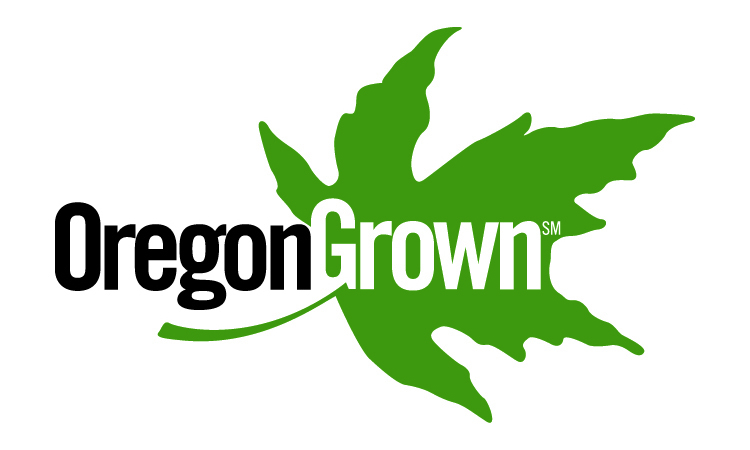 'Ever Red', 'Seiryu', 'Crimson Queen', 'Beni Hoshi' & A. shirasawanum 'Aureum' are a few of the varieties we just brought in. November 21, 2012 by Debbie Newman.